Brian Hock is a Vice President at Greenwich Capital Group with over 12 years of financial advisory experience. Brian has extensive experience in transaction advisory involving mergers, acquisitions, divestitures, corporate spin-offs and dividend recapitalizations. 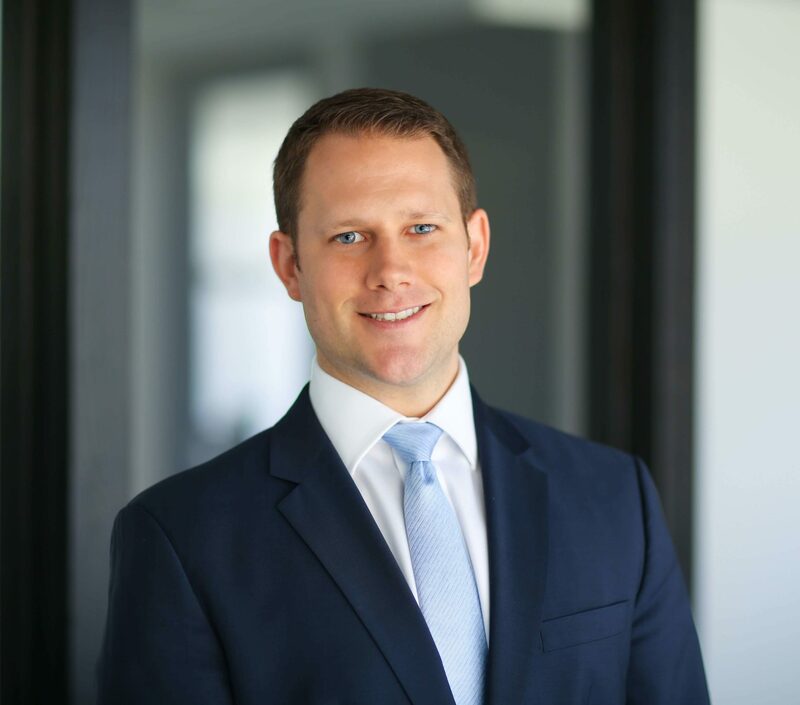 In addition, Brian has extensive consulting and financial advisory experience involving strategic planning, business valuation, financial planning and analysis, budgeting and forecasting, data analysis, performance improvement, and value enhancement. Brian has provided merger and acquisition, fairness and solvency opinion, strategic advisory, financial planning and analysis, Employee Stock Ownership Plan, equity compensation, financial reporting, litigation and tax services to private and public companies, both domestically and internationally. Brian has completed hundreds of engagements for a diverse client base in multiple industries, including aerospace, automotive, brokerage and insurance, building and construction materials, chemicals, engineering/construction, financial services, food products, healthcare, industrial services, marketing, medical devices, real estate and wholesale distribution. Prior to GCG, Brian served as a Senior Vice President in the Valuation & Financial Opinions Group at Stout Risius Ross, Inc.
Join us in celebrating Bob Coury and fellow honorees at the 2018 M&A All Star Awards. The ceremony will be hosted by ACG Detroit on April 9th.